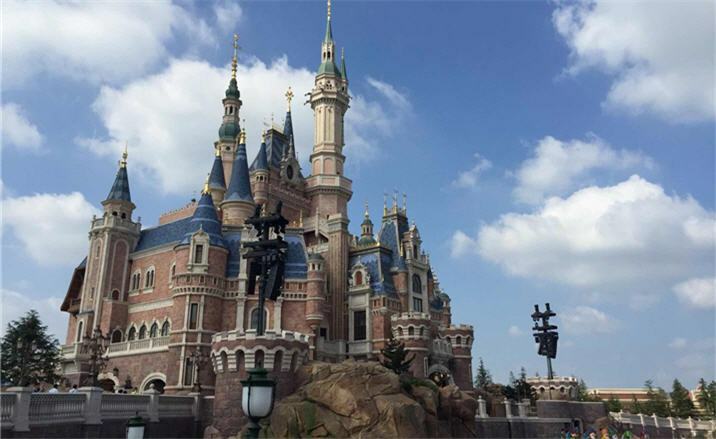 Shanghai Disneyland received nearly 8 million visitors in the first nine months since opening in June, 2016, said Bob Iger, Walt Disney chairman and CEO on 9, March, 2017. Shanghai Disneyland is the first Disney resort destination on the Chinese mainland and the sixth in the world. The resort also plans to open a new themed area, Toy Story Land, in 2018, the first addition to the 3.9-square-kilometer Shanghai resort. Early in February, as the company reported its quarterly earnings for its first fiscal quarter ending Dec. 31 last year, Iger showed confidence in the resort's ability to break even this fiscal year.